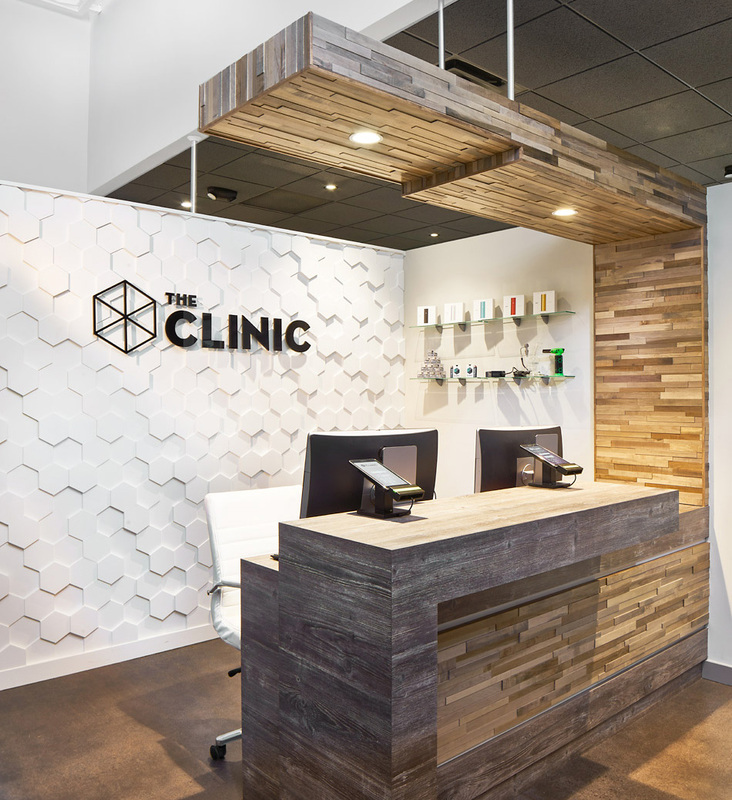 Creating a distinctive experience that targets the cannabis consumer, The Clinic has positioned itself as the industry leader. The cannabis industry, given its multiple roles in both the medical and the recreational space, is unique among businesses. It is much like other high wellness-oriented or lifestyle businesses such as spa, premium organic and health foods, or recreation (climbing, cycling, running etc.). Through its industry expertise and dedication to the customer experience, The Clinic offers cannabis consumers best-in-class services, products and a tailored experience that has not yet been seen in the industry.